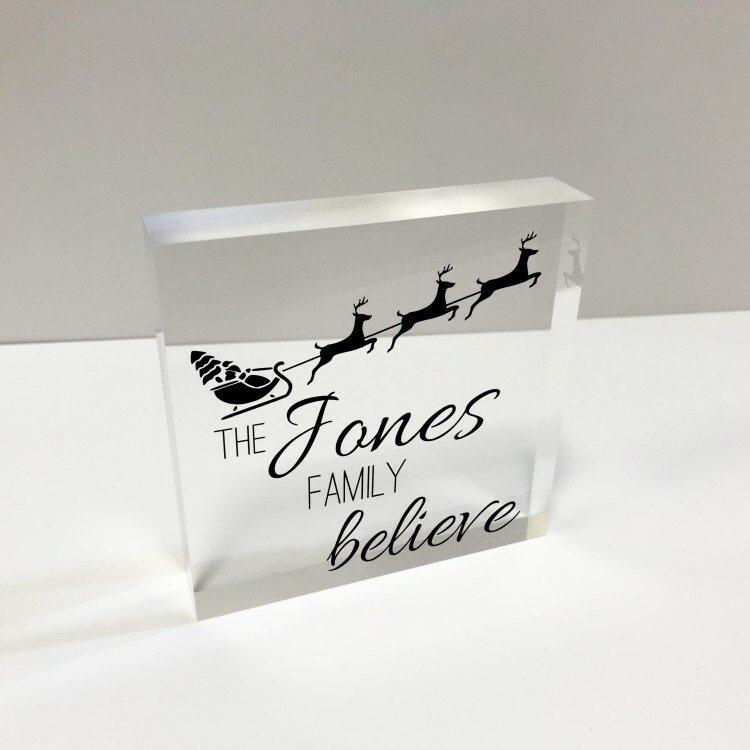 4x4 Acrylic Block Glass Token Square - Family Believes. 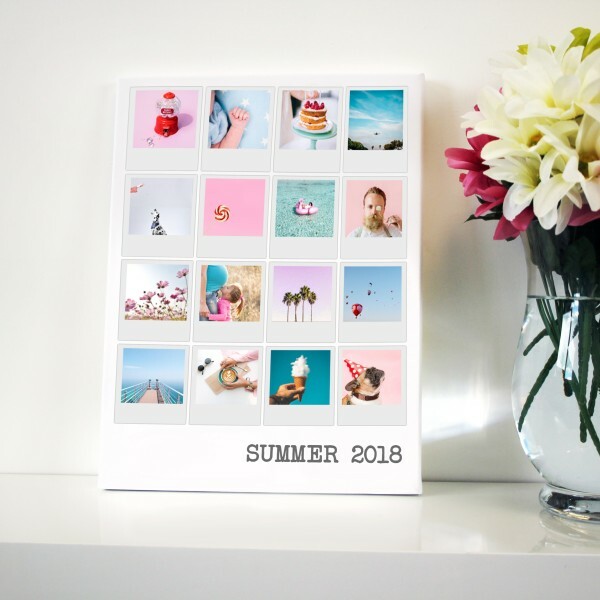 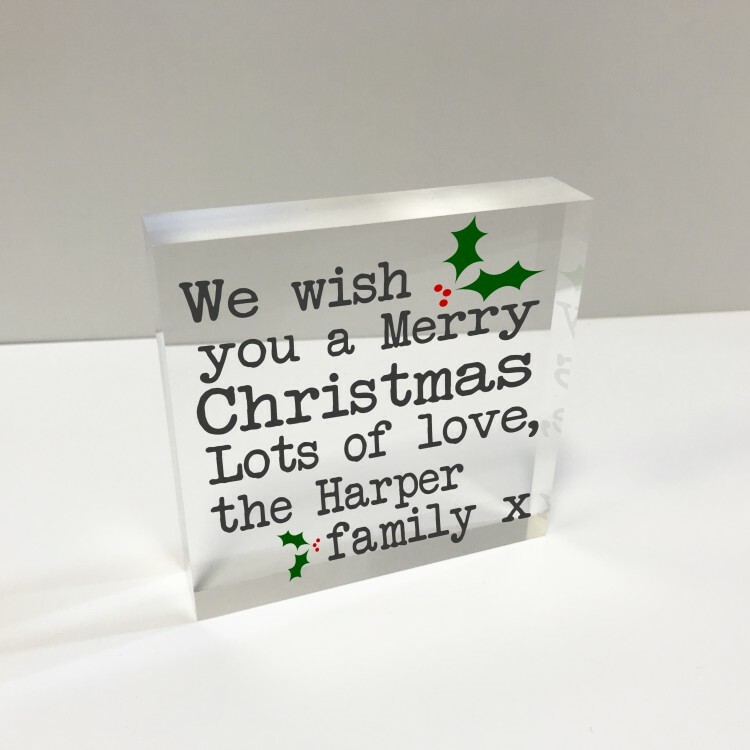 4x4 Acrylic Block Glass Token Square - Family Merry Christmas. 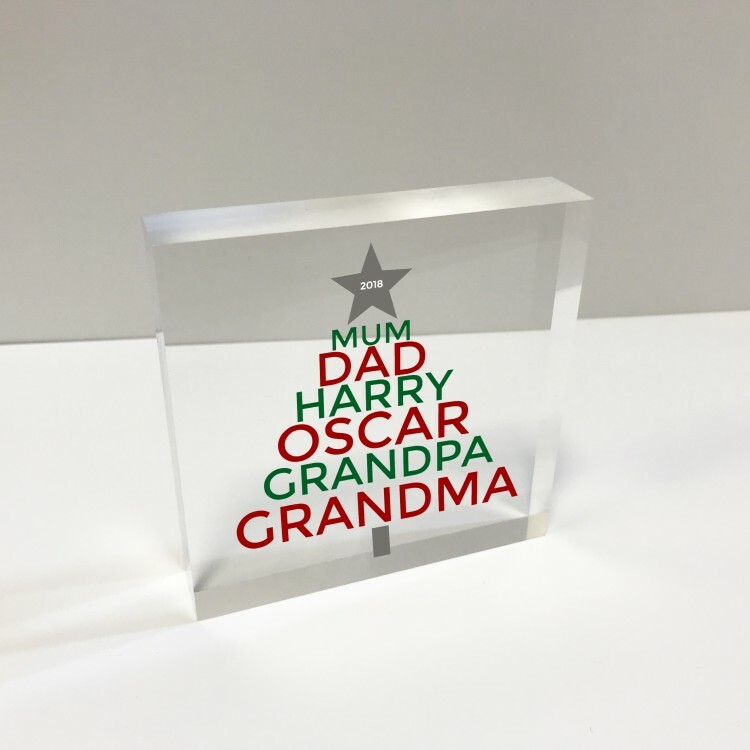 4x4 Acrylic Block Glass Token Square - Family Tree names. 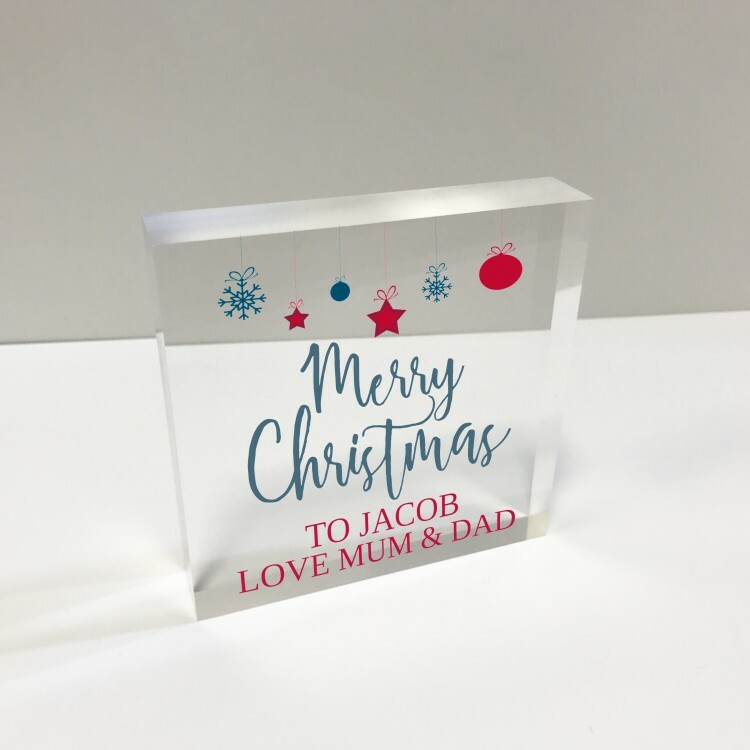 4x4 Acrylic Block Glass Token Square - First Christmas. 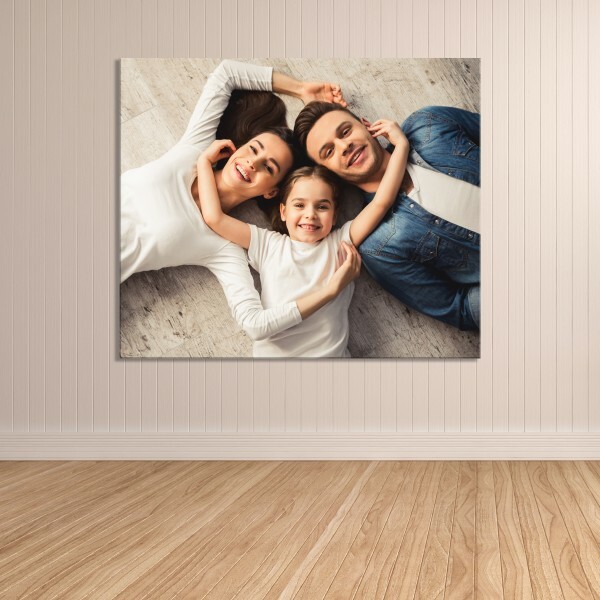 4x4 Acrylic Block Glass Token Square - Merry Christmas baubles. 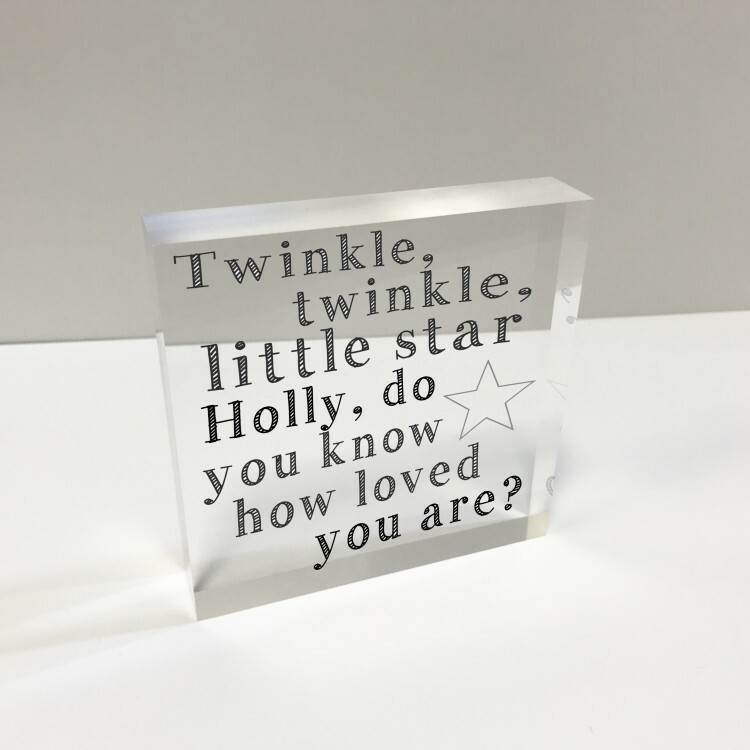 4x4 Acrylic Block Glass Token Square - Twinkle . 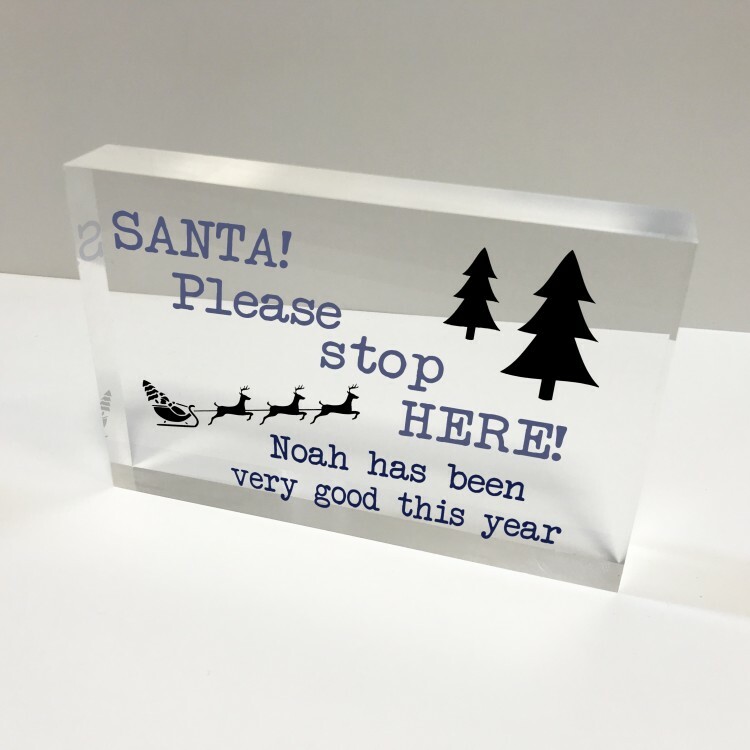 6x4 Acrylic Block Glass Token Landscape - Santa please stop here . 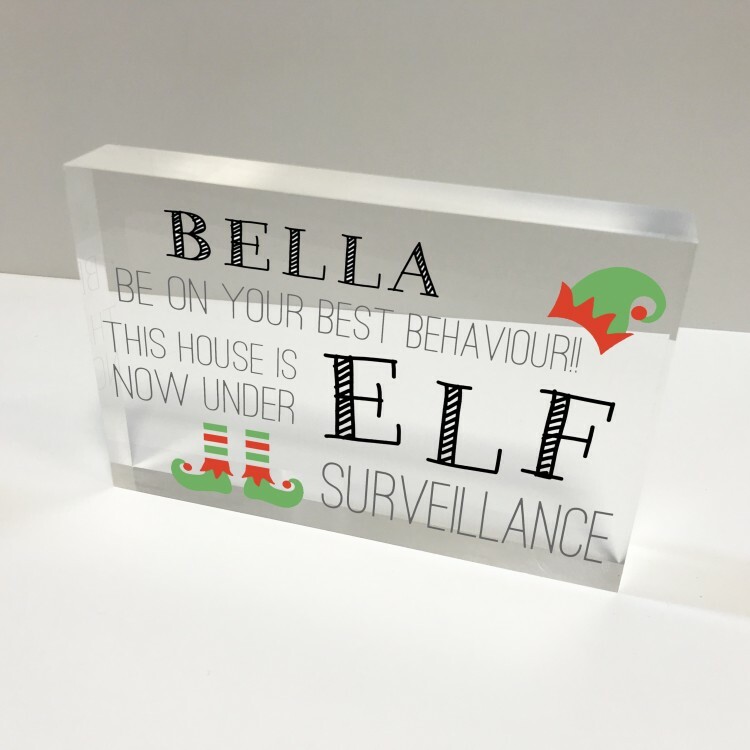 6x4 Acrylic Block Glass Token Landscape - Elf surveillance. 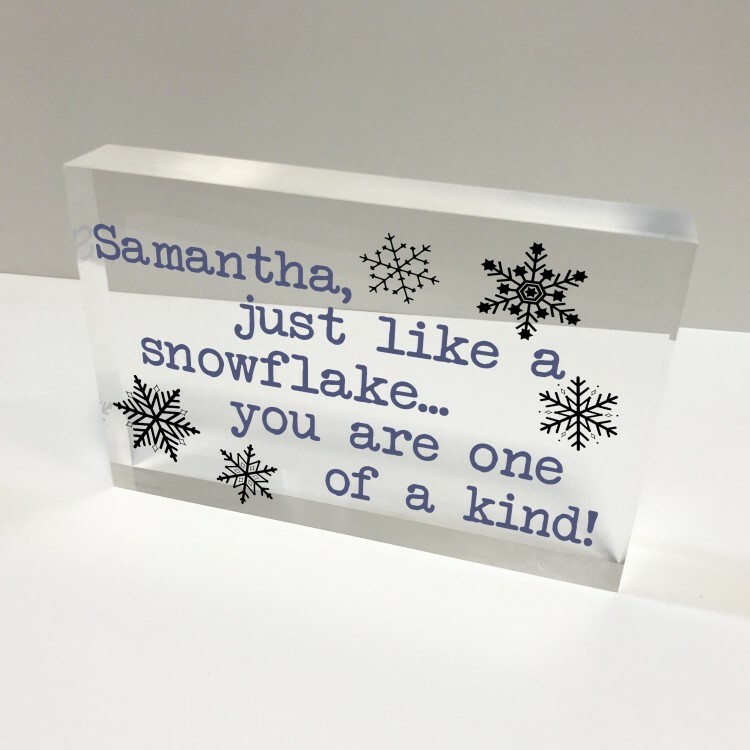 6x4 Acrylic Block Glass Token Landscape - Snowflake.